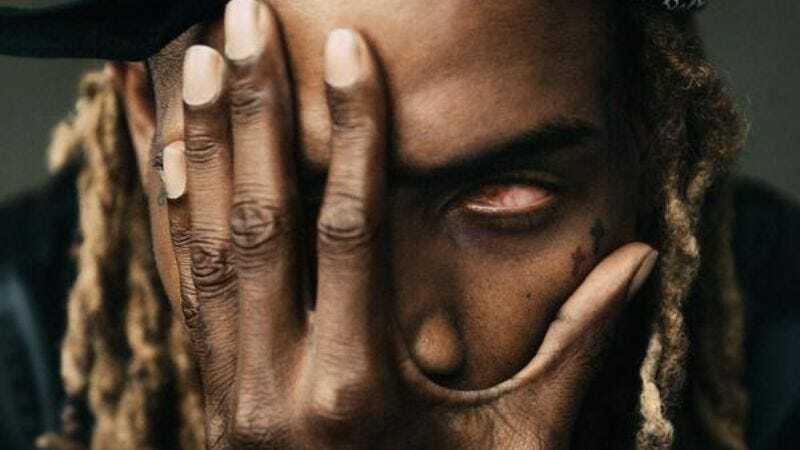 Rapper Fetty Wap, who exploded onto the singles charts with last year’s “Trap Queen,” has announced the release date for his self-titled debut album. The new disc will drop on September 25; the artist put out a release trailer, and the album’s cover art (prominently featuring the prosthetic eye he wears in place of the one he lost to glaucoma) today to build up hype for the announcement. Wap has released four singles so far, all to strong success on the Billboard charts. But none have matched the staying power of “Trap Queen,” an ode to the love of a good woman (and her cocaine-cooking expertise) that’s so powerful that even confirmed cartoon heartthrob Doug Funnie has worked it into his romantic repertoire.